ACCORDING TO A 2014 STUDY BY GEORGE WASHINGTON UNIVERSITY, KIDS SAID THEIR NUMBER 1 REASON FOR PLAYING SPORT IS HAVING FUN. WINNING WAS RANKED 48TH. 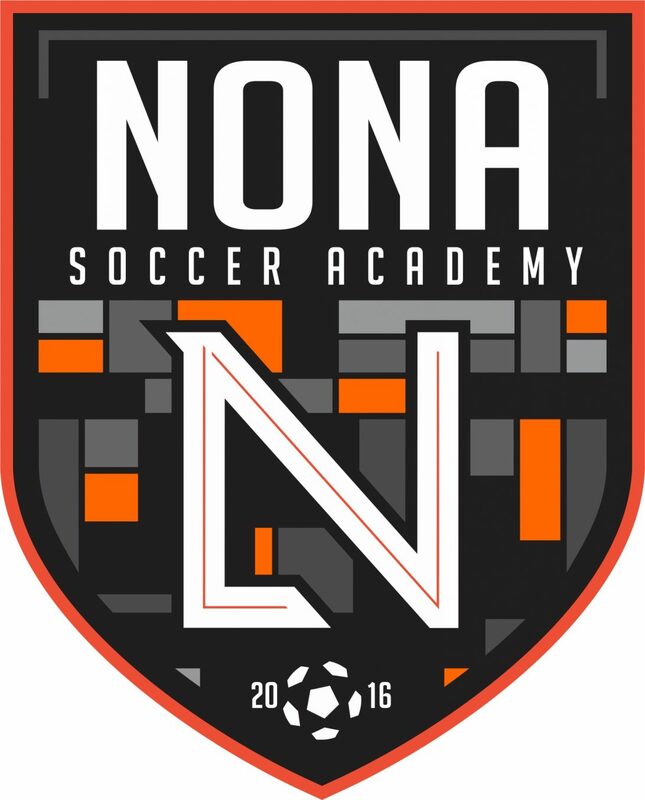 THIS IS AN EXTREME INTERESTING STUDY FOR ME, RUNNING A SOCCER ORGANIZATION FOR CHILDREN IN LAKE NONA,FL SOMETIMES WE ALL CATCH OURSELVES COMPETING TO AN EXTREME HIGH LEVEL, WORRYING ABOUT WINNING SO MUCH…..THE QUESTION I WOULD LIKE TO ASK IS: CAN WE REALLY HAVE FUN WITHOUT WINNING? THIS IS A VERY, VERY DELICATE SUBJECT, AND THIS IS MY OPINION ABOUT IT! I SAY OPINION BECAUSE I UNDERSTAND HOW THESE THINGS WORK ON THE INTERNET NOWADAYS. PLAYING THE GAME IS FUN, WINNING IS FUN, COMPETING IS FUN…IT ALL FALLS IN THE SAME CATEGORY TO ME. OF COURSE WE WANT KIDS TO HAVE FUN WHILE PLAYING SPORTS , BUT I HAVE A QUESTION TO ASK ANYONE WHO HAS PLAYED OR COACHED ANY SPORT. HOW MUCH FUN IS TO HAVE A LOOSING SEASON? HOW MOTIVATED WERE YOUR PLAYERS AFTER WEEK AFTER WEEK LOSING GAMES? I WONDER HOW MANY YOUNG ATHLETES WE LOST BECAUSE OF A LOSING SEASON! WE DO PLAY FOR FUN…BUT WINNING AND LOSING IS PART OF FUN. SHOULD WE DO ANYTHING TO WIN? ABSOLUTELY NOT! WINNING AT ALL COST DOES NOT HAVE THE SAME “TASTE”, YOUR MUST BE READY TO WIN, YOU MUST BE PREPARED TO WIN, YOU MUST DESERVE TO WIN. HERE AT HOME I TEACH MY 3 BOYS THAT WE MUST PLAY TO WIN, THAT SOMETIMES YOU ARE GOING TO LOOSE, BUT LIFE IS A GAME, IT IS A CONTINUOUS GAME THAT YOU WILL HAVE TO COMPETE DAILY TO BE ABLE TO MAKE IT, SOMETIMES YOU ARE GOING TO LOOSE A GAME OR A PROMOTION , SO I TELL THEM YOU WILL NEVER LOSE, YOU WILL EITHER WIN OR LEARN SOMETHING NEW. WINNING AND LOOSING IS PART OF THE GAME OF THEIR DEVELOPMENT. THE REASON WHY I WANT MY BOYS TO HAVE THAT MENTALITY, IS TO DEVELOP SOME SKILLS LIKE LEADERSHIP, ATTENTION TO DETAIL, RESPONSIBILITY, COMMITMENT CONSEQUENCES, THE LIST GOES ON AND ON WHEN WE TALK ABOUT SPORTS AND COMMITMENT. IF I TELL MY BOYS AT THE AGE OF 7,9 AND 21 THAT THE ONLY THING THEY COMMIT AND LOOK FORWARD TO, IS NOT A BIG DEAL, FOR THEM JUST GO AND HAVE FUN, WHAT KIND OF MESSAGE AM I TEACHING THEM? TRY TO TELL YOUR BOSS AT WORK THAT FOR A WHOLE MONTH YOU ARE JUST GOING TO HAVE FUN AT WORK, WINNING THAT NEW ACCOUNT OR INCREASE THE SALES IS NOT IMPORTANT. TELL HIM/HER THAT WHAT IS IMPORTANT AT WORK IS TO PARTICIPATE…SO HOW ARE WE DEVELOPING OUR KIDS FOR THAT “ENVIRONMENT” ? IF YOU COMMIT TO THE GAME (OR ANYTHING) AT ANY LEVEL, BE THE BEST YOU CAN BE! PLAY FAIR, WORK HARDER THAN YOUR OPPONENTS. IF I WAS TALKING TO GROUP OF ENTREPRENEURS THIS MESSAGE WOULD BE COMPLETELY UNDERSTANDABLE AND ACCEPTABLE , SO WHAT IS WRONG OF PREPARING OUR KIDS TO BE COMPETITIVE IN LIFE THRU SPORTS? 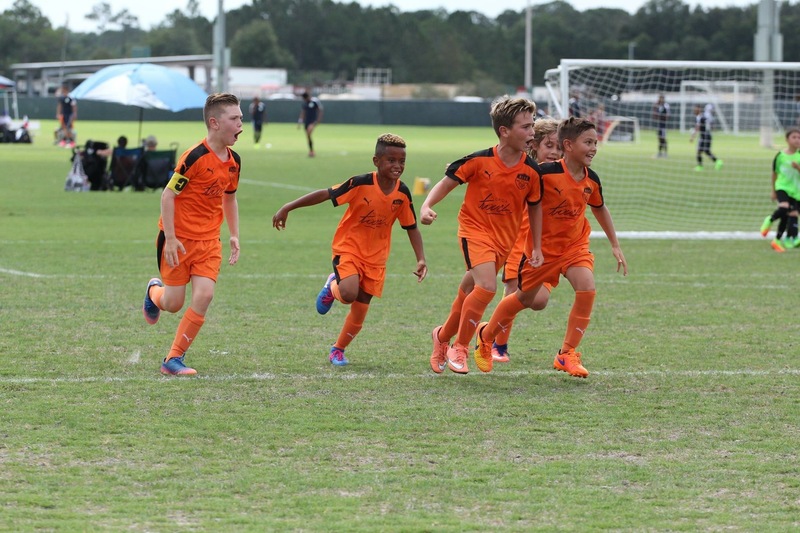 COMPETITION IS HEALTHY IF IT IS FAIR AND HONEST, AND THERE IS NOTHING WRONG OF TEACHING YOUR KIDS TO BE COMPETITIVE, IT WILL BETTER PREPARE THEM FOR THE FUTURE, AND NOTHING STOPS THEM TO HAVE FUN ALONG THE PROCESS. COACHES AND PARENTS ON THE SIDELINE HOWEVER MUST BE VERY CAREFUL NOT TO BE CARRIED AWAY BY THE RESULT OF THE GAME, AFTER ALL I SAID EARLIER IN THE TEXT, WINNING IS LOOSING IS PART OF THE GAME OF DEVELOPMENT , THAT BAD CALL FROM THE REFEREE, THAT HARD PLAY, THE PASSION FROM THE OTHER TEAMS PARENTS, ALL OF THAT IS PART OF THE GAME, SO TEACH YOUR KID TO BE COMPETITIVE, BE THERE TO GIVE THEM A HUG WHETHER THEY WIN OR LOSE, BUT NEVER “LOOSE IT” ON THE SIDE LINE, AFTER ALL WE ARE THEIR ROLE MODELS AND ANYTHING WE DO CAN AND WILL BE MIRRORED ON OR OFF THE FIELD! TOUCHY SUBJECT! INTERESTING ONE…AS ALWAYS I AM OPEN FOR COMMENTS!